Welcome to Valencia Auto Performance & Simply Smog! Free Shuttle Service Anywhere in the SCV. Free Loaner Cars for Service Taking More Than 1 day! 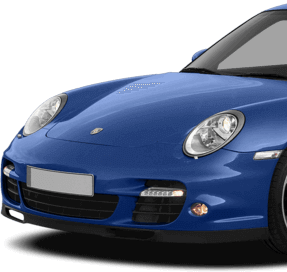 Valencia Auto Performance & Simply Smog is a state-of-the-art auto repair facility offering a full range of premier services for all makes and models. From routine maintenance services to smog testing, we provide everything your vehicle needs in Santa Clarita, CA. 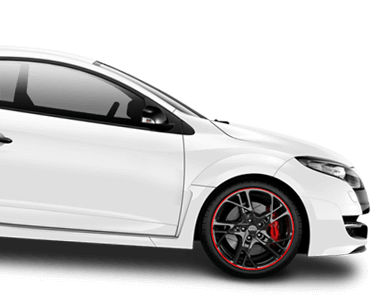 We guarantee the quality of our work with a competitive 24-month/24,000-mile warranty. Since 2002, Valencia Auto Performance and Simply Smog has been the area’s go-to shop for smog testing and repairs. As a STAR Certified Smog Station, we among the network of qualified auto shops in the state for emissions testing. Today, we offer a full range of automotive services in addition to testing and inspections. Our large, state-of-the-art facility in Santa Clarita, CA is better equipped to serve our community of drivers for all of their automotive needs. 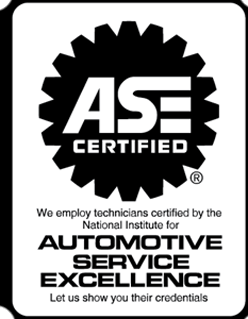 No matter what kind of vehicle you drive, our family of ASE Certified technicians can keep it healthy with precision repairs and maintenance service! Our mechanics meet industry standards for competency and skill, so you can be sure that your vehicle receives the best possible care, using high quality OE equivalent quality parts. Our team is committed to providing honest, fair and reliable auto repairs. 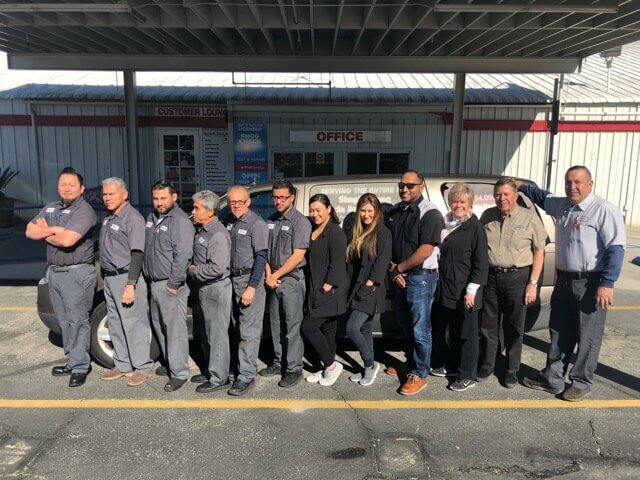 We’ve been recognized as the “Cleanest Shop in Santa Clarita, CA” for our pristine shop environment and proudly exceed the Better Business Bureau’s (BBB) standards for ethical business practices. As a family-owned and operated facility, we lead with the same integrity and honesty we would expect for our family. We are also a Repair Pal Approved shop! Valencia Auto Performance & Simply Smog is a state-of-the-art auto repair facility offering a full range of premier services for all makes and models. From routine maintenance services to smog testing, we provide everything your vehicle needs in Santa Clarita, CA. We are committed to providing exceptional auto repair and care for our customers, because you are an equally important part of your vehicle’s service! We guarantee the quality of our work with a competitive 24-month/24,000-mile warranty. Our team strives to provide quality services that make your visit as convenient and stress-free as possible. You can drop your car off at our auto repair shop after hours, leave your key in our drop box, and our auto mechanics will thoroughly inspect and repair your car for you and call you with all updates. We know that nobody looks forward to a day at the auto shop, so we offer free loaner cars on site and shuttle service to keep you on the road. Don’t spend your day waiting around, get going and get things done with our expert team here for support. We us Synchrony Car Care. 6 months (depends on amount financed) same as cash. No Interest! We want to get you back on the road without busting your budget! Our customers enjoy a clean and comfortable waiting area with free WiFi for the duration of their vehicle’s service. Always quick and very honest and reliable. I had a leak and was told by Jiffy Lube it was my transmission seal. They took a look and saw the wrong oil plug was used and was leaking oil. Easy fix and solved my problem. I highly recommend them. Went in to get my car smog checked, ended up needing new tires as well. Pam and Rudy were very friendly and Rudy went above and beyond to help me get my tires replaced as quickly as possible, even offering to give me a ride to and from work! Will definitely be coming back! A great experience and it was rather quick to boot. The ladies up front were helpful and courteous. Waiting in the waiting room that was very comfortable and my only complaint, there was no beer in the waiting room. It was that comfortable. Thanks Simply Smog for a job well done. See ya in 2 years. Oh thank you for reminding me I have recalls due my Ram diesel.